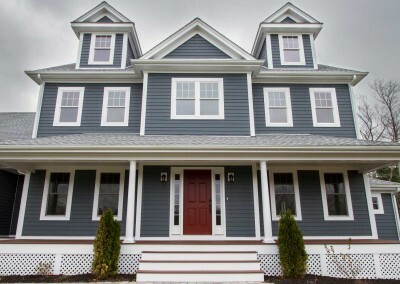 King Phillip | CME Architects, INC.
We pride ourselves on our ability to help our clients create their dream home, like this one in Foxboro, MA. We will work closely with you to ensure that you understand the process involved in building your new custom home. 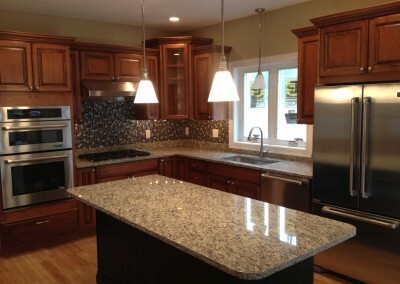 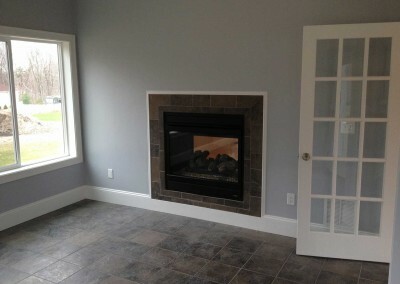 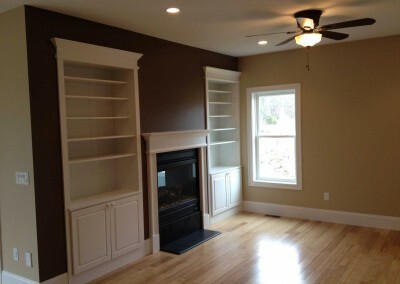 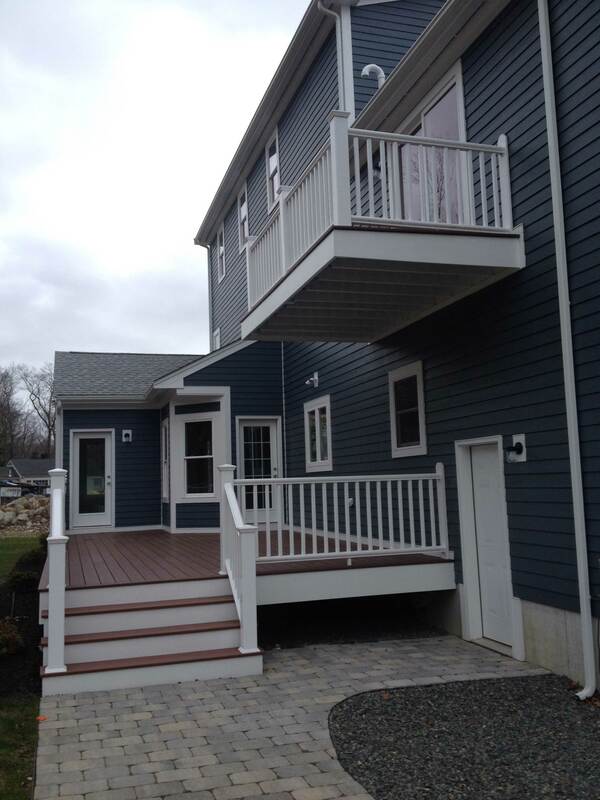 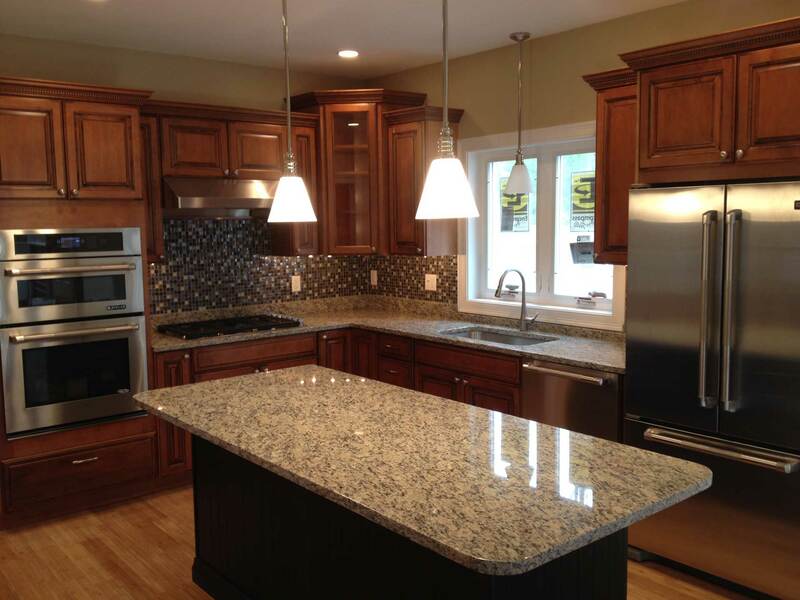 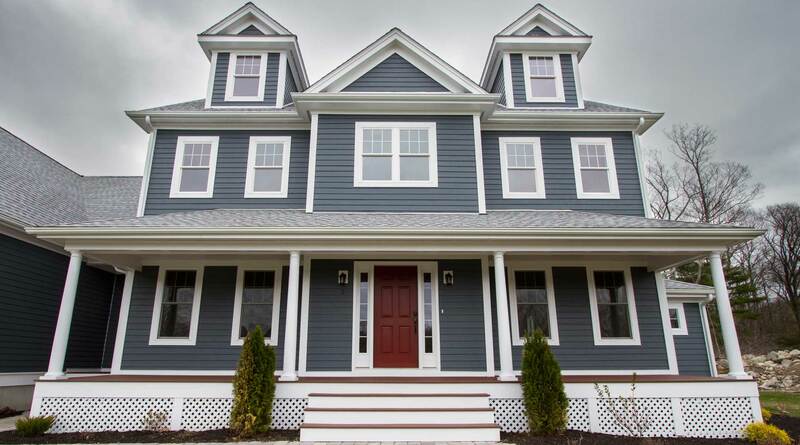 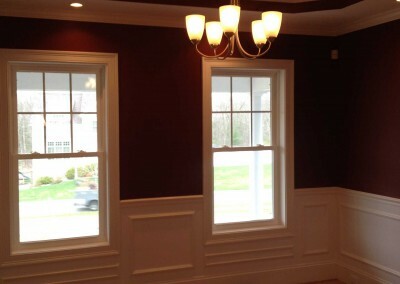 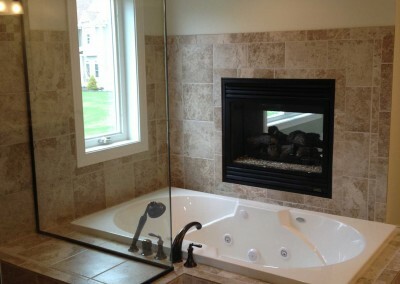 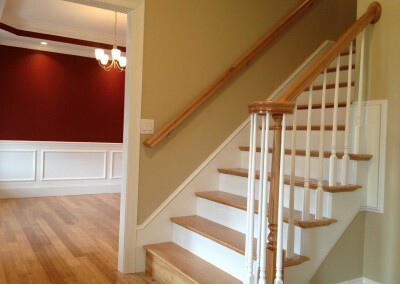 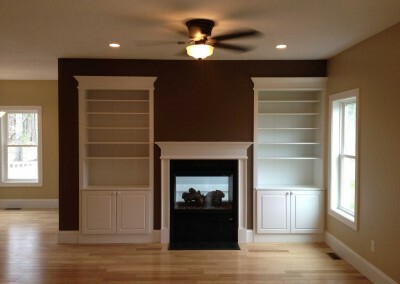 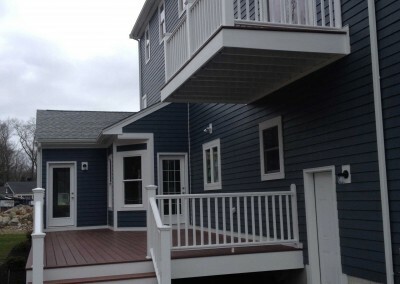 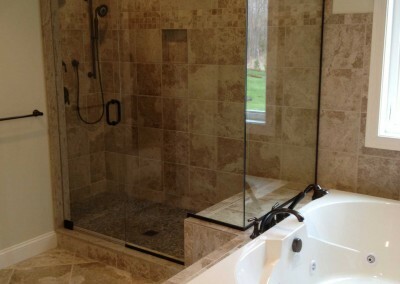 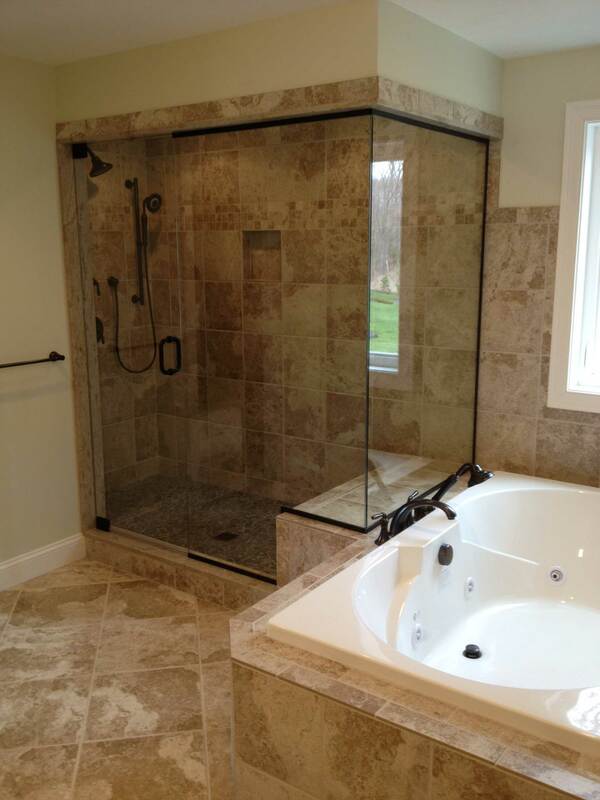 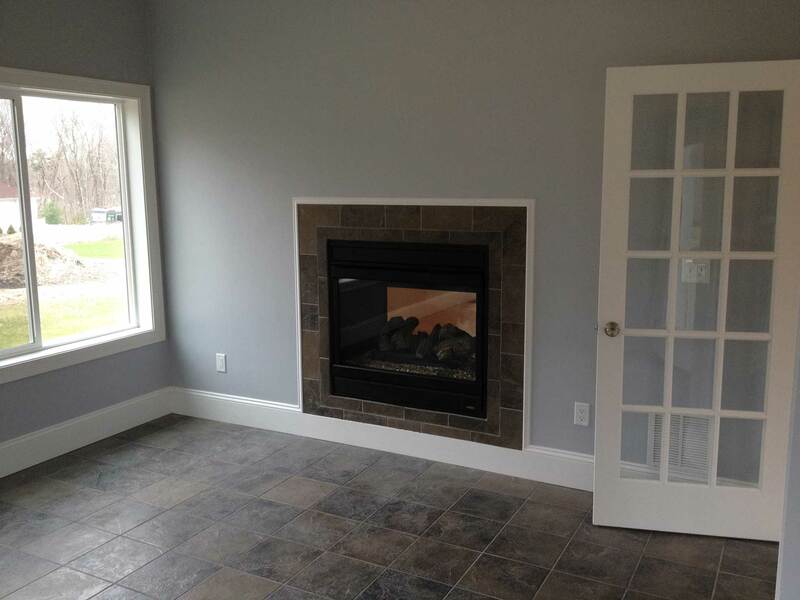 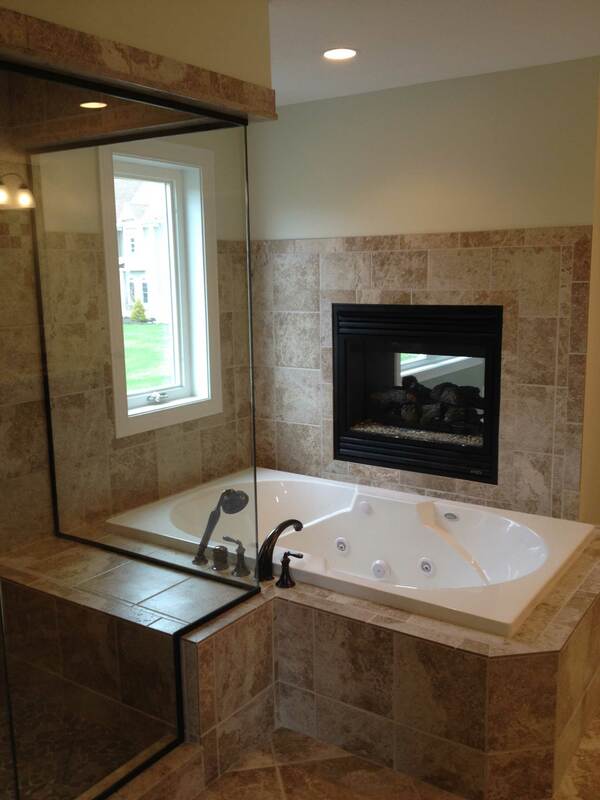 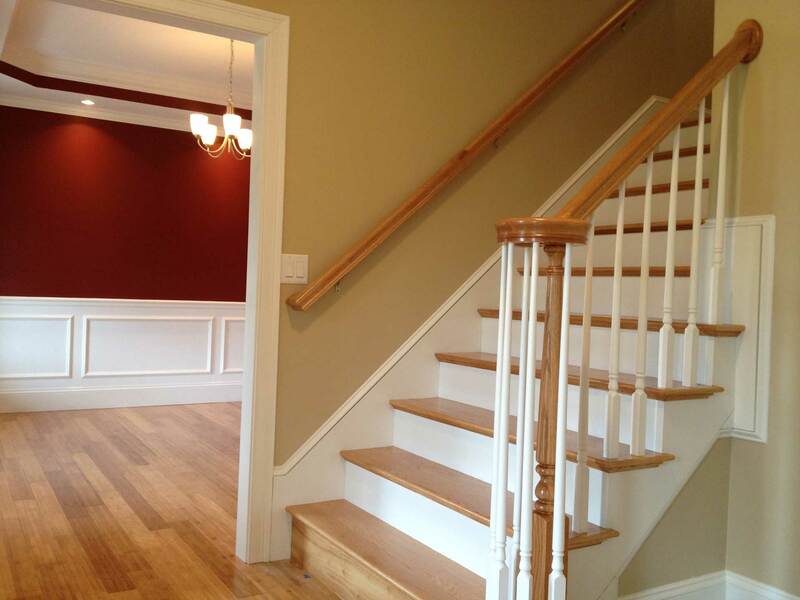 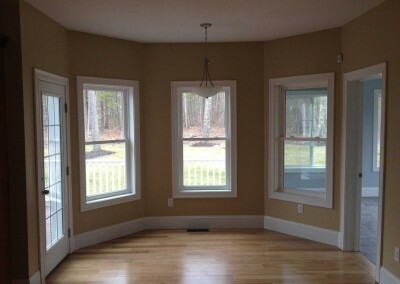 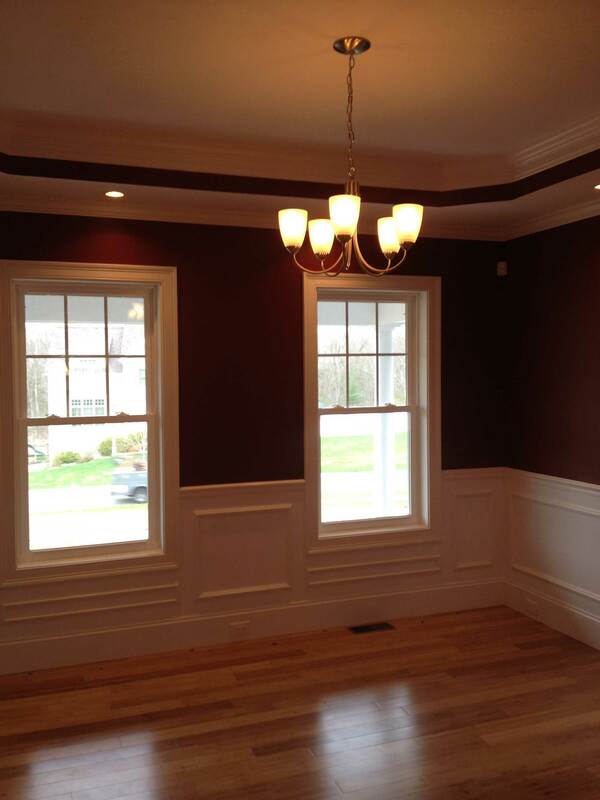 This custom home in Foxboro, MA is just one example of the work we do.